﻿ Malmaison Newcastle Newcastle Upon Tyne. JIMAT di Agoda.com! Ada soalan mengenai Malmaison Newcastle? Terletak di kawasan yang indah di Quayside, Malmaison Newcastle menikmati posisi megah di hab restoran, aktiviti malam, siar-siar di Newcastle Upon Tyne. Hotel ini tidak terlalu jauh dari pusat bandar: hanya sejauh , dan kebiasaanya mengambil masa kira-kira minit untuk sampai di lapangan terbang. Dengan lokasi yang mudah, hotel ini memberikan akses mudah ke tempat yang anda perlu lawati di bandar. Menawarkan tetamu hotel perkhidmatan yang unggul dan pelbagai kemudahan, Malmaison Newcastle komited untuk memastikan penginapan anda berada di tahap seberapa selesa yang mungkin. Hotel ini menyediakan akses kepada pelbagai perkhidmatan yang luas, termasuklah Wi-Fi percuma semua bilik, penghantaran barang runcit, khidmat teksi, meja depan 24 jam, fasiliti tetamu kurang upaya. Semua penginapan bagi tetamu menawarkan kemudahan yang difikirkan dengan teliti bagi memastikan rasa selesa yang sukar ditandingi. Kemudahan rekreasi hotel, yang termasuk seperti pusat kecergasan, sauna, spa direka untuk anda melarikan diri dari masalah dan bersantai. Malmaison Newcastle merupakan tempat yang ideal bagi penginapan pelancong yang mencari keindahan, keselesaan dan kemudahan di Newcastle Upon Tyne. Caj tambahan akan dikenakan jika bilangan tetamu semasa mendaftar masuk melebihi bilangan orang semasa tempahan dibuat. Sarapan termasuk sarapan Eropah. Sarapan Inggeris penuh disediakan dengan caj tambahan. Sebarang jenis katil tambahan atau katil bayi disediakan atas permintaan dan perlu disahkan oleh pihak pengurusan. Caj sampingan tidak dikira secara automatik dalam jumlah kos dan perlu dibayar secara berasingan semasa daftar masuk/daftar keluar. I've stayed here several times now and Malmaison in Newcastle never fails to provide excellent facilities: fabulously comfortable bed, lovely bathroom, everything spotless, great food & really helpful staff. The room is very well equipped. Wine glasses, bottle openers all provided for, don't have to specially get from the concierge. Many power points in the room so can charge electronic devices concurrently. Staffs friendly and great attitude. I love the stylish interior design of the room. Makes us felt at home, cosy and warm. Will definitely book with Mal Maison again. The hotel caters for vegetarians and gluten free diets freely supplied them at short notice and all the staff couldn't do enough for you .The rooms were lovely with great views of the Millenium bridge especially which lghts up at night and changes colour .The breakfasts especially your spoilt for choice from fresh fruit and homemade Granola to a full English and again very attentive staff.Ideal location for exploring the city and beyond and for the 3 hour cruise along the Tyne towards the North sea .We even got a complimentary glass of bubbly each when we had dinner and a card from all at the hotel on our special day.Can't praise the hotel high enough and well worth a visit. Couldn't order a simple boiled egg as an extra for the continental breakfast for the room. It only contained sweet items and I was told that no other orders are possible. This was VERY disappointing for a hotel of this standard. It had been a very special stay for us, so it was sad about the breakfast. Check in was quick and everything else ok. Overall a pretty average stay, the hotel room was extremely tired, the bathroom was simple but signs of mould and scuffed floors, the room was large but frankly like a premier inn painted in shades of black and grey. The view was of the car park behind. On the other hand the communal spaces were super and the breakfast was great. In all not worth the money given how tired it was and certainly not worthy of its luxury claims. 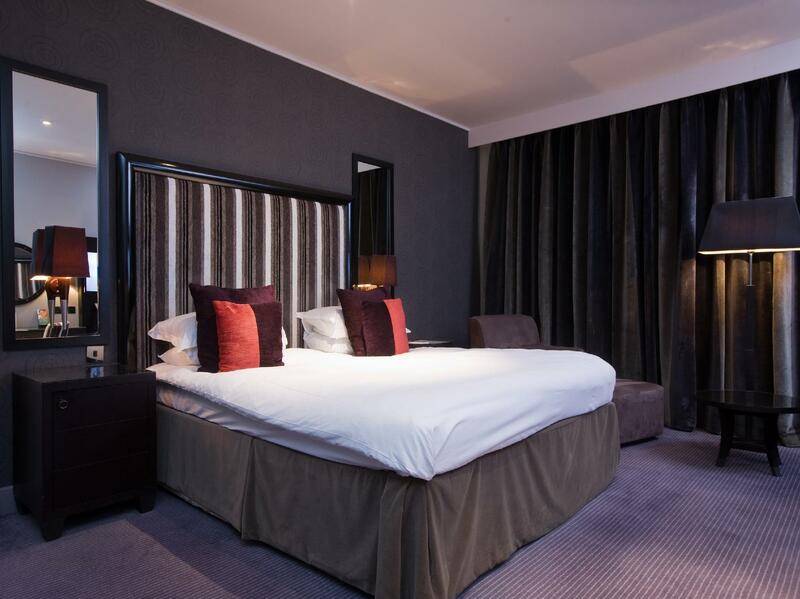 Another comfortable stay at Malmaison. This time I had a lovely river view, right opposite the Millennium Bridge (and the Piano & Pitcher which meant it was noisy on Saturday night but I didn't mind that). The housekeeping was less assiduous than on previous occasions. I had two wonderful nights' sleep! This is the third time I have stayed here. Everything is consistently good, from the exceptionally comfortable beds (with fabulous pillows!) to the brilliant toiletries. 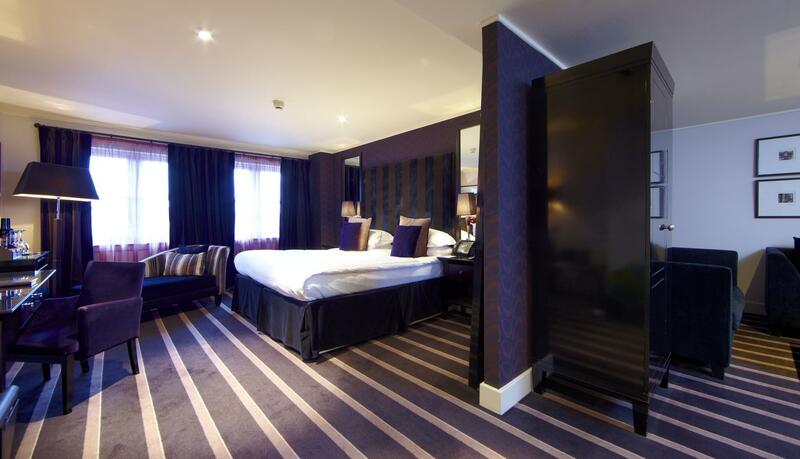 The staff are friendly and helpful and the hotel's position on the Quayside is perfect. Staff very friendly and made us very welcome it was our wedding anniversary and they made it extra special by treating us to champagne. There was a mix up with breakfast but was rectified and dealt with. The location was amazing and the car park across the road is ideal and good value for money! I love the malmaison company in general, stylish hotel with great vibe. Very impressed with this hotel. The room has everything you can want including an iron and ironing board which is always important for a business traveller. The staff are all typical of Newcastle people, friendly and warm. Our stay at the hotel was brilliant, the staff were friendly, the room was lovely and very comfortable. We loved the little touches like the toiletries etc. my only complaint is that the continental breakfast is expensive for what's on offer!